My students love to play my board games. 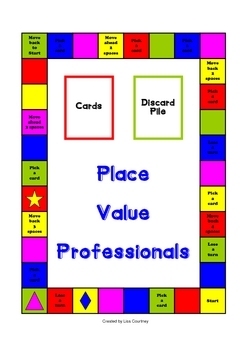 The Place Value Professional Board game is a simple, but very fun, game to play. 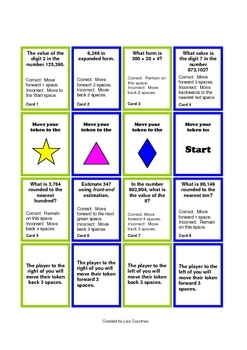 It can be played with partners or in groups. 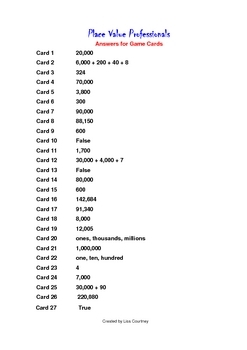 There is a directions page, the game board, 3 pages of cards, and an Answer Key. The game is a great review tool. 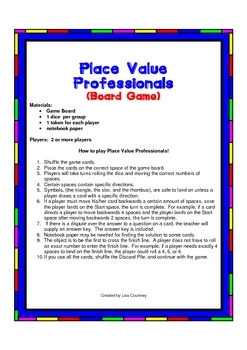 Be sure and see my other board games.